For our newest listings we have a great house in the hills of La Jolla for $1,599,000 that offers a great floor plan and has been tastefully updated. We have a condo within walking distance of La Jolla Shores for $599,000 and we have a renovated view house in Bonita for $749,000. 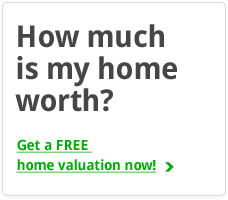 See below for more details or give us a call! 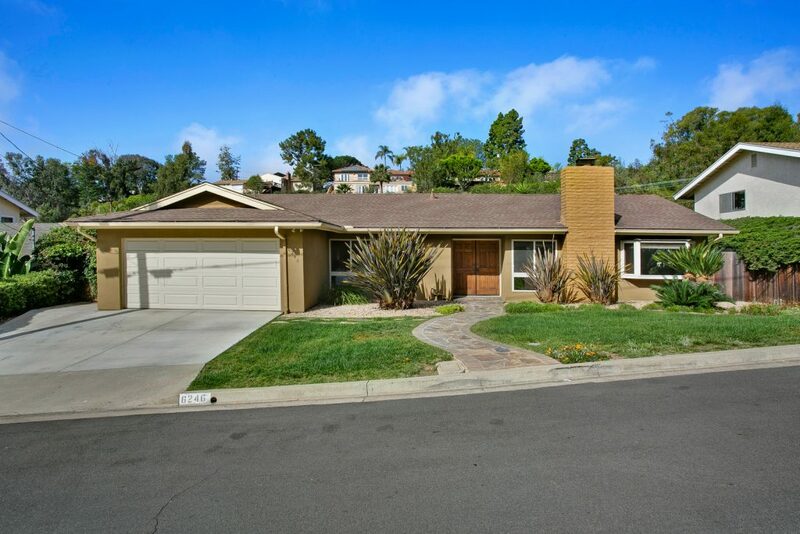 Scenic canyon views from a nicely updated single story house amongst the La Jolla hills. 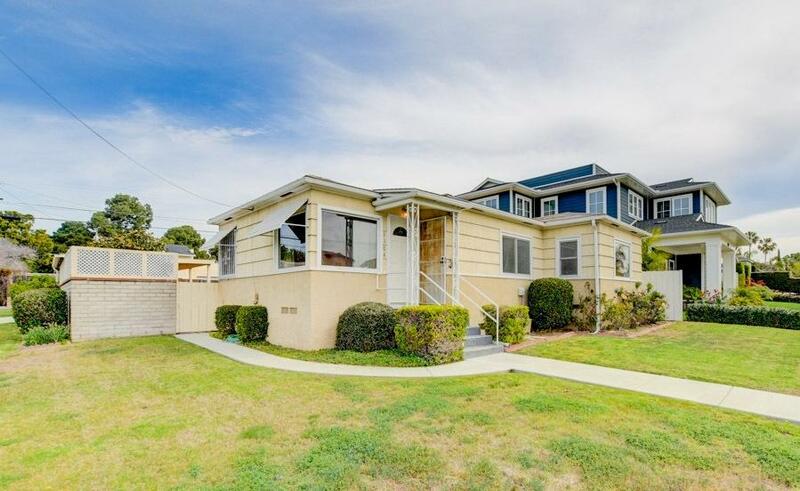 This house could work for a variety of buyers: starter home, retiring into a single story on a quiet cul de sac street, or someone just looking for a house at a great price in the La Jolla zip code. 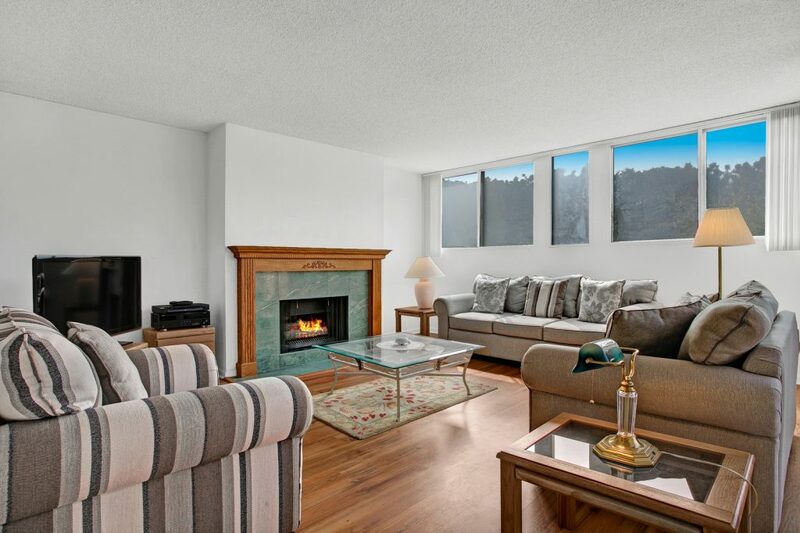 Spacious 1,400+ square foot La Jolla Shores beach condo with a private laundry room, dining room, oversized master bathroom and 2 side by side underground garaged parking spots. Over 10,000 square foot lot with panoramic canyon views. Single story and recently renovated. 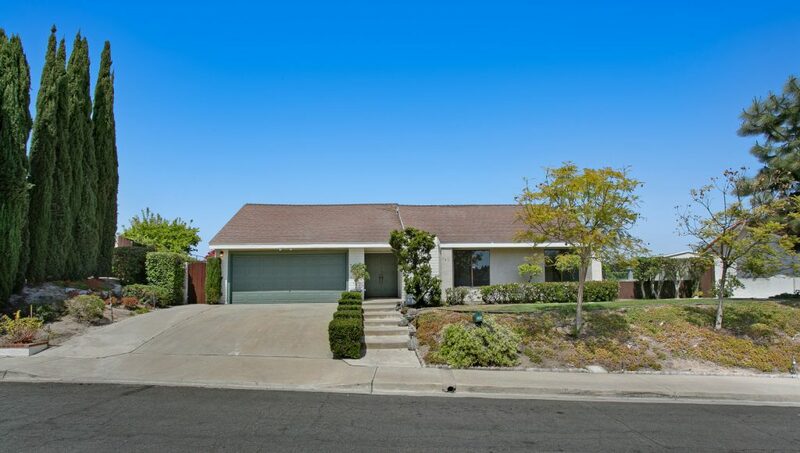 Bonita offers horse riding trails just minutes away and this house is located on a quiet elevated cul de sac street. Lots of potential in this large corner lot in North PB. Neighboring houses are selling in the $1.6-2M range and this one will likely be sold by the end of the weekend.